Definition- A rapid major change in an economy (as in England in the late 18th century) marked by the general introduction of power-driven machinery or by an important change in the prevailing types and methods of use of such machines. Explanation- The Industrial Revolution is when everything in the industry of factories and such started changing. (some for the best and some for the worst). Braille changed daily life for blind people because with the raised dots on a paper they could "read" it and "see" it. 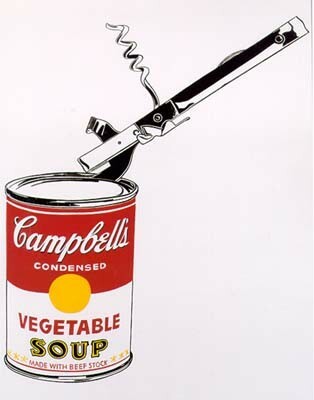 Cans helped improve daily life because metal cans could preserve food for a long period of time. Can openers helped improve daily life because before early inventions of the can opener, people had to open cans with a hammer and chisel which was very difficult. George Stephenson wasn't the creator of the steam engine but he was the person who improved it greatly so that it could be more practical and be able to carry substantial amounts of coal. 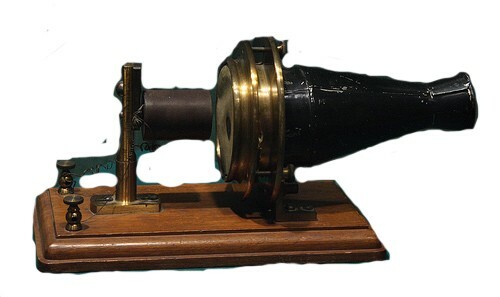 Alexander Graham Bell was an important person during this time because he was the creator of the telephone. The telephone helped extend communication between people because they could friends and/or family that wasn't all that close to them. Agriculture was improved by the farmers starting to use a crop rotation system which left a lot of their farmlands unused and the parts that were used had very rich soil. 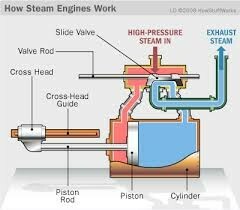 Transportation was improved by the invention of the steam powered train because it improved the way that goods were transported and also the speed of how goods were transported. It also improved how fast people could get from one place to another. 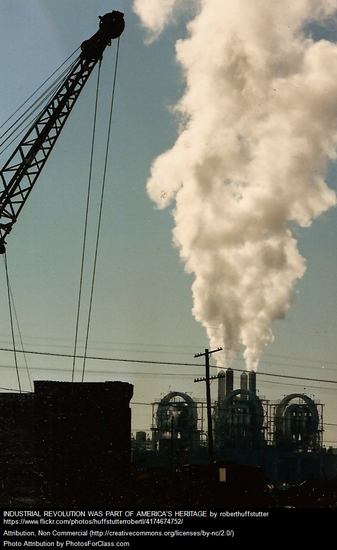 Industrialization benefited society in numerous ways, for example without industrialization most people wouldn't have had jobs or would have been working as farmers for the rest of their lives. 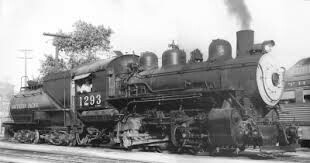 Another example is that without industrialization, we might not have had trains right now in the present and if we did they probably wouldn't have been advanced as they are now because of the advancement in technology and in other areas also. 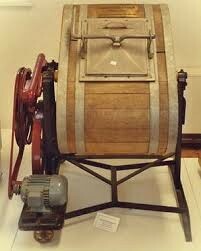 "Innovations of the Industrial Revolution." 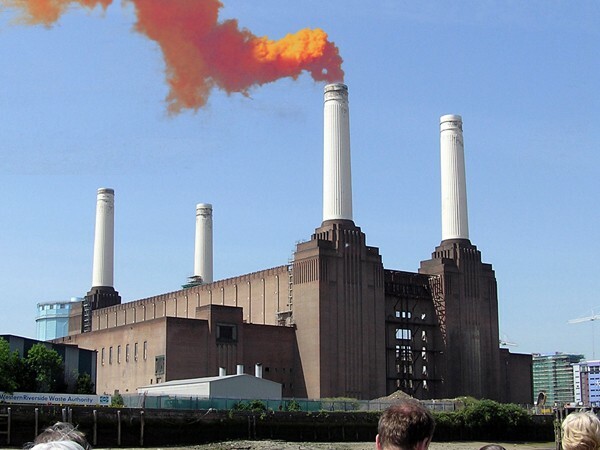 The Industrial Revolution. N.p., n.d. Web. 26 Mar. 2015. <http://industrialrevolution.sea.ca/innovations.html>. "Top 10 American Inventors." Americanhistory.about.com. N.p., n.d. Web. <http%3A%2F%2Famericanhistory.about.com%2Fod%2Findustrialrev%2Ftp%2Finventors.htm>. X., Grace. 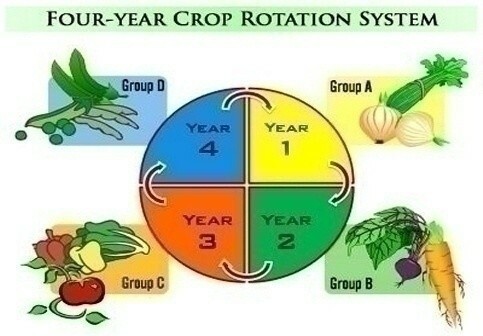 "4 Year Crop Rotation." Prezi.com. N.p., n.d. Web. 22 Mar. 2015. <https%3A%2F%2Fprezi.com%2Fowm7rroch8hd%2F4-course-crop-rotation%2F>.